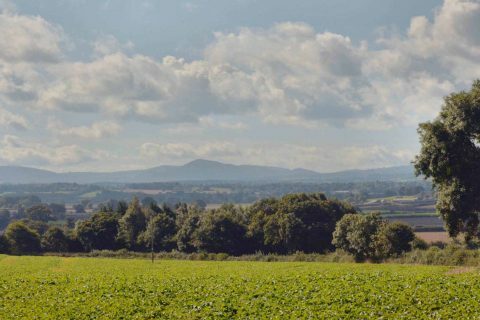 Beautiful Holiday Lodge plots for sale in the Shropshire countryside Read more.. 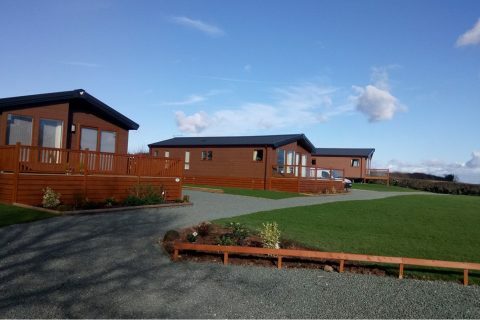 Contact us to learn more about this lovely Holiday Lodge park Read more..
Shropshire has an amazing range of attractions within easy reach of the park. Read more.. 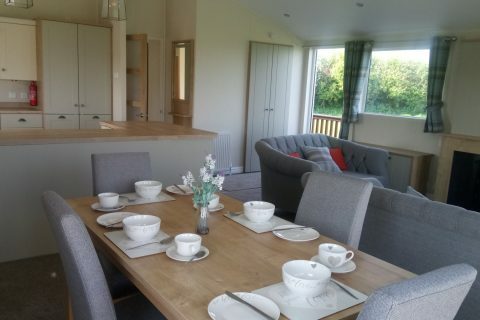 The Grinshill lodge is available for holiday rental. 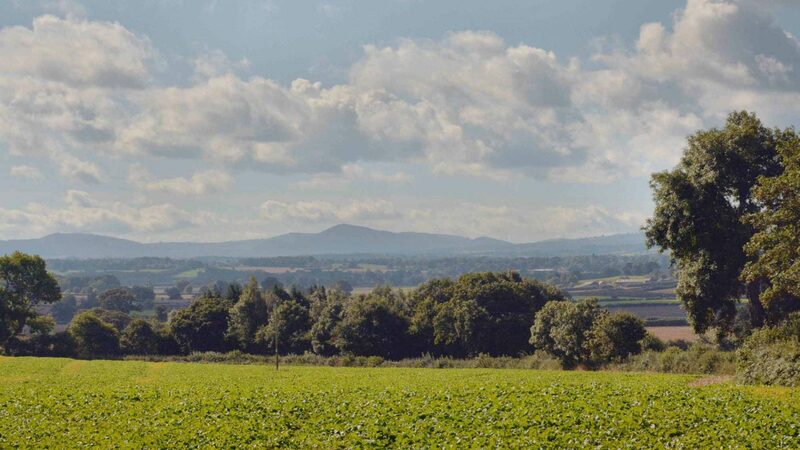 A wonderful 2 bedroom quiet retreat with amazing views over the open Shropshire Countryside. Located two and half mile from the local village with all amenities. 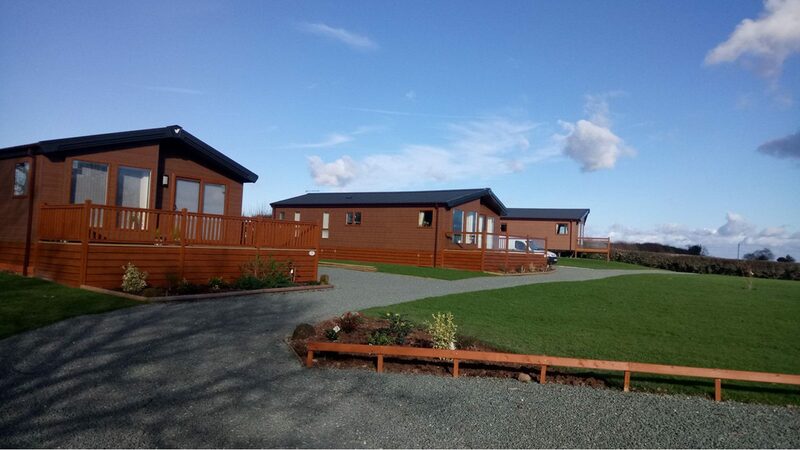 One mile from nearest pub and Read more..
A fantastic opportunity to purchase the last lodge on this small exclusive holiday park development. 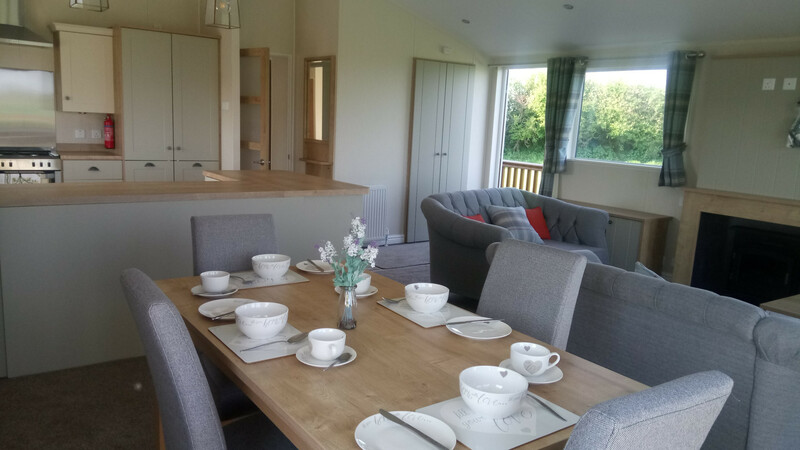 This two bedroomed lodge is a contemporary home with tradition touches, well equipped it comes with everything you need and more. It is situated on an elevated corner plot. 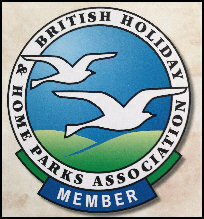 The park offers unrestricted access to the lodges 12 months a year. Located within easy reach of the West Midlands, Cheshire and North-West England it will suit those who want a quiet place in the country to relax whilst within a 15 minute drive of major attractions in the historic town of Shrewsbury. The local village of Nesscliffe has a pub, garage and post office. The larger nearby village of Baschurch has all amenities. 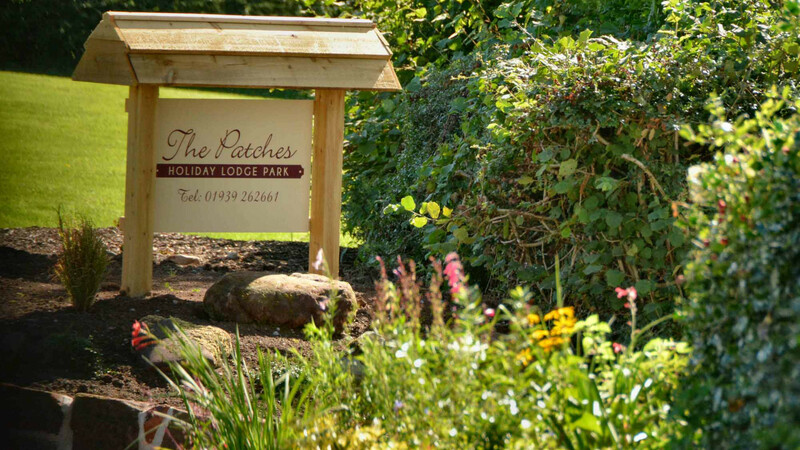 A Lodge at the Patches is like having your own country cottage!